Solar Tech Solar PV Modules are designed and manufactured to surpass International standards in quality, performance, durability and longevity. Solar Tech Solar has accredited certifications from ROSO, MNRE, DGS&D, TUV Rheinland Germany for ISO 9001-2000. 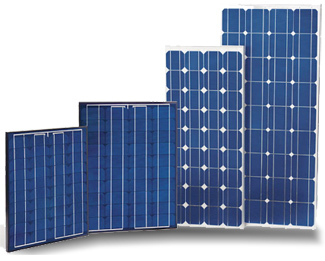 Solar Tech Solar SPV Modules conform to International Standards IEC 61215 Ed. 2, IEC 61730 Safety class-ll, UL 1703 & UL4703.